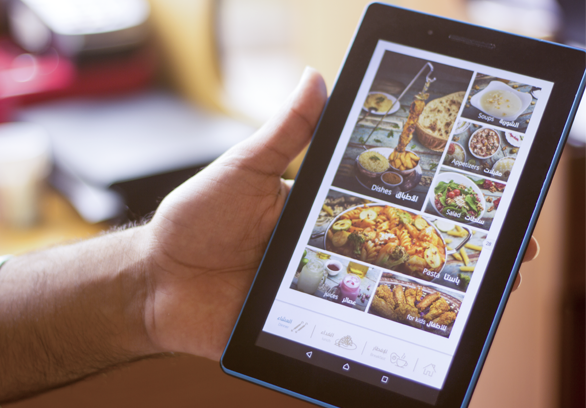 Digital menus make it easy to order and it makes sure that you can give a more modern dining experience. invo POS allows you to install a menu with smart visual that helps to improve your brand message and overall output. You make your customer try a perfectly delightful ordering experience using an invo menu ordering system without issues. Each restaurant has its own branding image and preferable design. The invo menu design can vary from restaurant to another according to your preference. The restaurant owner can change the colors, layout and background to show sophisticated menu design for the restaurant. The high-quality application blends function and form, becoming a digital asset that people can use. invo Menu is a responsive application, your customers can interact with it not only because it has a simple comprehensive design it is also providing a comfort visual presentation with the food images. Maybe your waiters do not have full information about the menu or could provide wrong information for the customers. invo Menu saves misunderstanding and provides full information about the dish. Vegetarian, food allergy ingredients, nutrition details are all included in your menu. Customers at your tables do not have to wait for the waiter to take the order and deliver it to the kitchen. 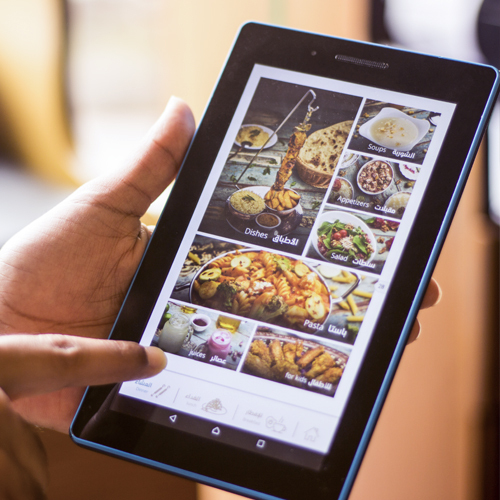 invo Menu provides self-service for each customer, they can take the order and send it directly to the chef at the kitchen. 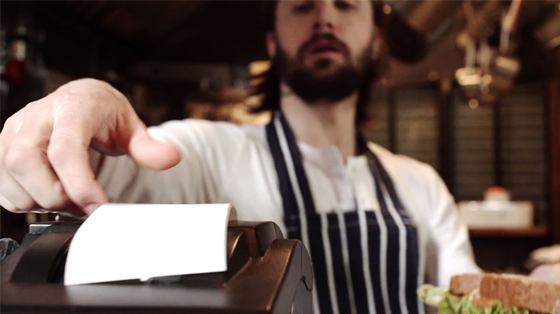 When customers take the order from invo Mobile and press send, it will be sent to the POS system and kitchen printer, which allows chefs to prepare the food and serve it faster creating a great impression for your customers.